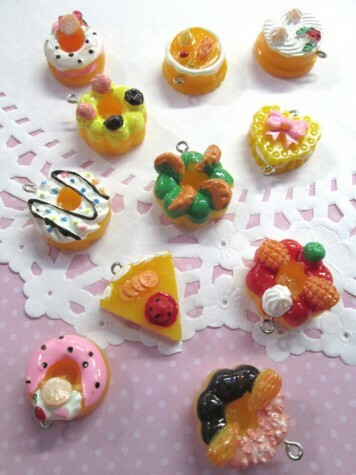 If you’re feeling crafty, Happy Kawaii Supplies have loads of cute supplies at bargain prices including these sweet pastry charms. 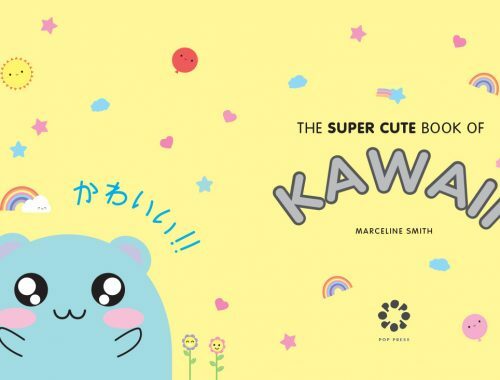 SCK readers get 15% off all orders with the code CUTIE. 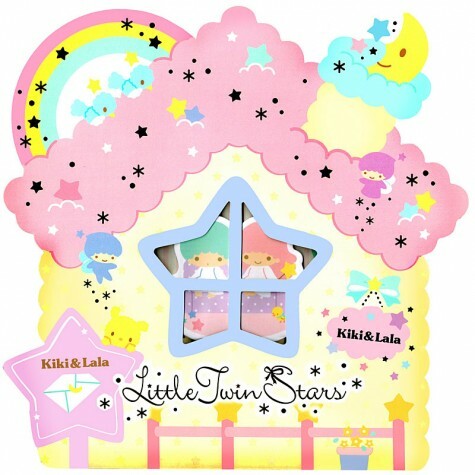 Kawaii Depot have added some new Sanrio stationery including these deluxe sticky memo sets that include 17 different pads in some adorable packaging. 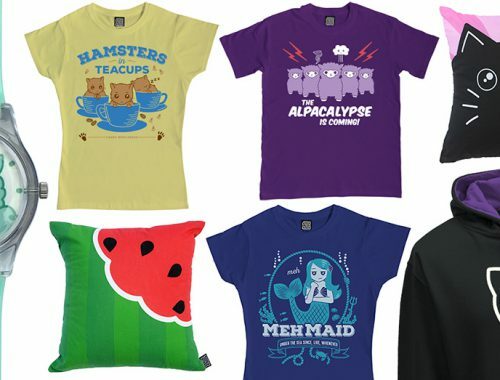 Don’t forget there’s 10% off orders of $15+ with the code KDSS-10. 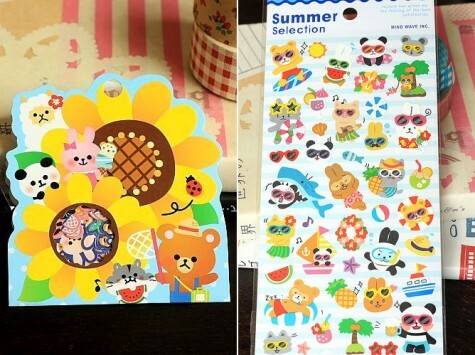 Yozo Craft are getting into the Summer spirit with some crazy new Mind Wave stickers with scuba diving bunnies and even a panda being eaten by a shark! 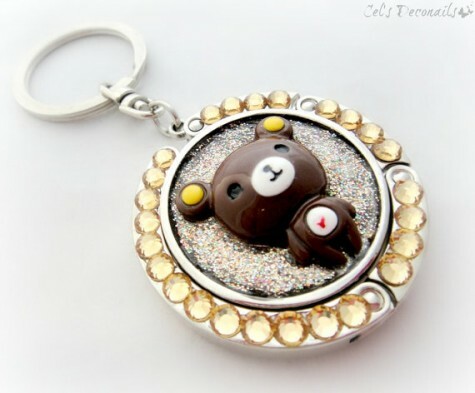 There’s lots of new decoden cuteness at Cel’s Deconails including this little bear keychain that also doubles as a bag hanger. 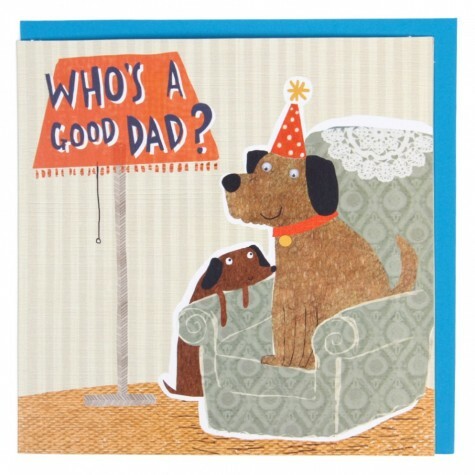 If you haven’t picked up something for Father’s Day yet, Paperchase have some pretty cute cards and gifts. 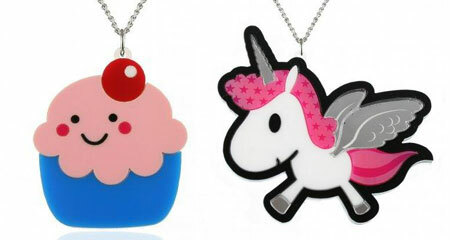 They’ve also opened up their Treat Me loyalty card to everyone in the UK – just pick up a card in any store for some great discounts. 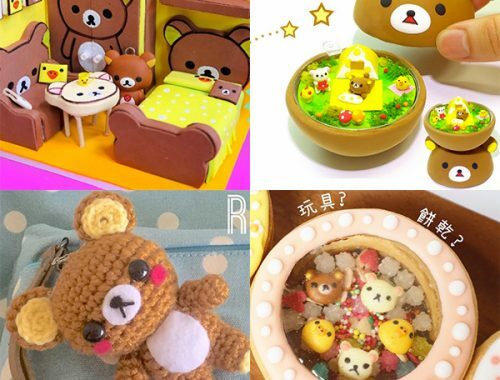 Love Pocky? 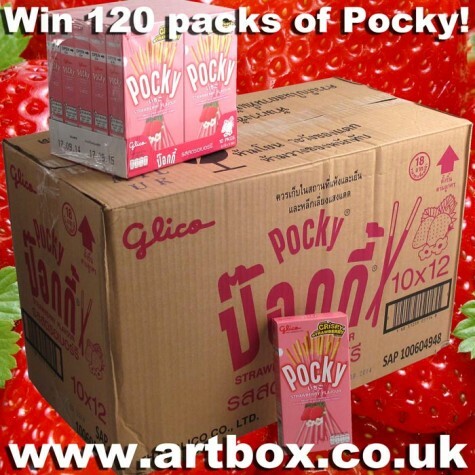 Artbox are giving away an entire box of Strawberry Pocky, containing 120 packs! 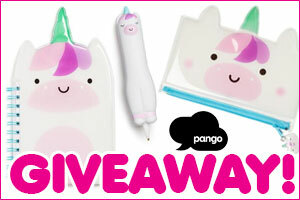 It’s UK only, but everyone can enter our Artbox Sugar Hotel giveaway. 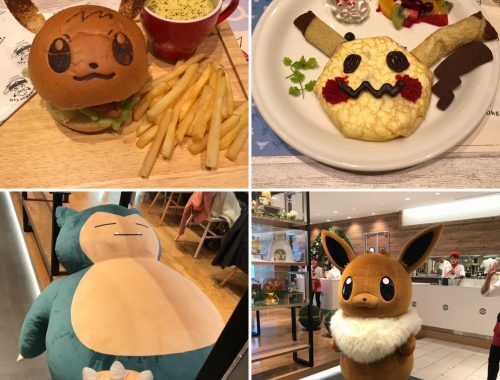 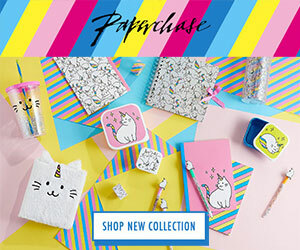 Want your shop featured like this? 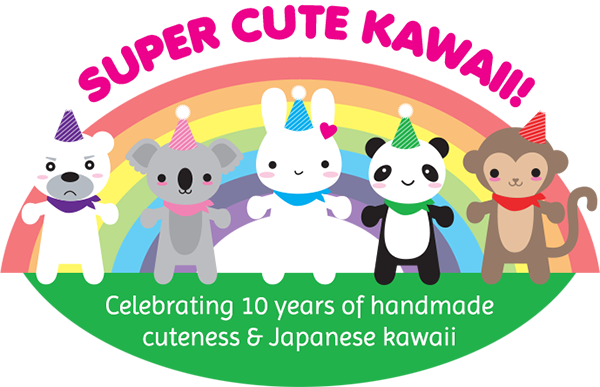 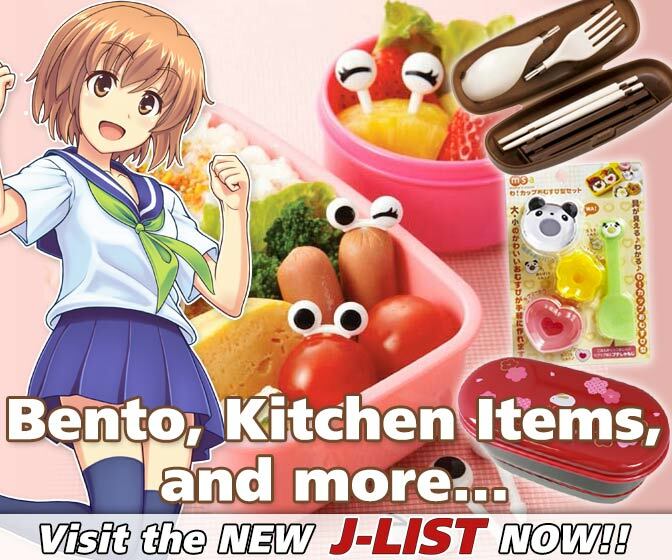 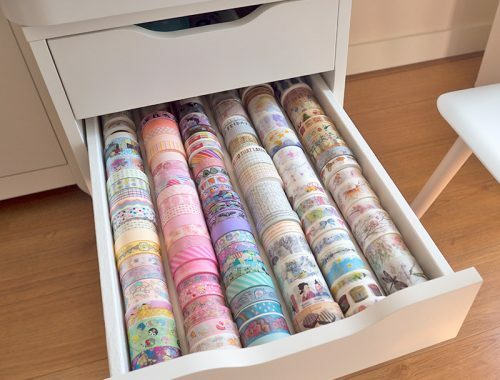 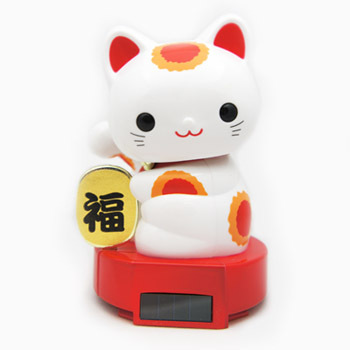 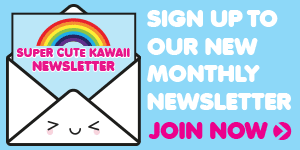 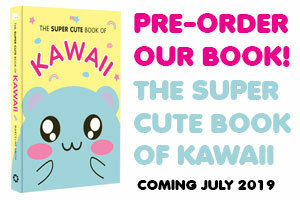 Super Cute Kawaii ads start at just $10!